On 22 December 2011, the Republic of Rwanda joined the SUN Movement with a letter of commitment from the Minister of Health. 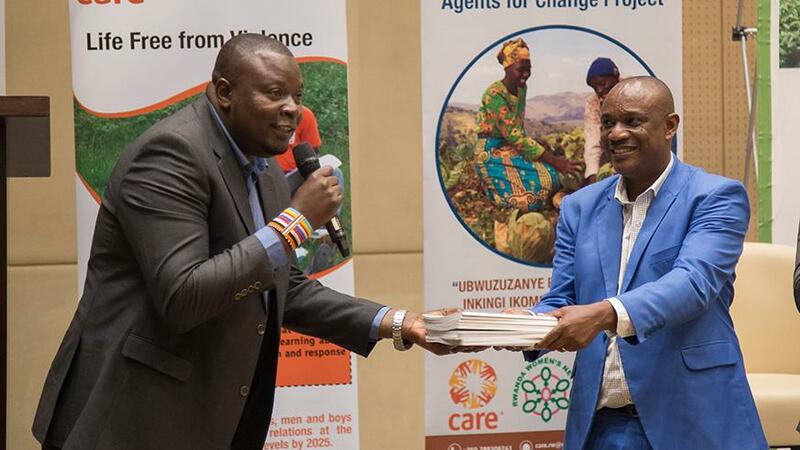 At the time, the President of Rwanda had launched an initiative to address malnutrition, followed by the first National Nutrition Summit in November 2009 and multi-sectoral nutrition committees had been established at central and local levels. The Ministry of Health is mandated to coordinate the implementation of the National Multo-sectoral Strategy to Eliminate Malnutrition (2010 – 2013) and a comprehensive Joint Action Plan to fight malnutrition under the office of the President. 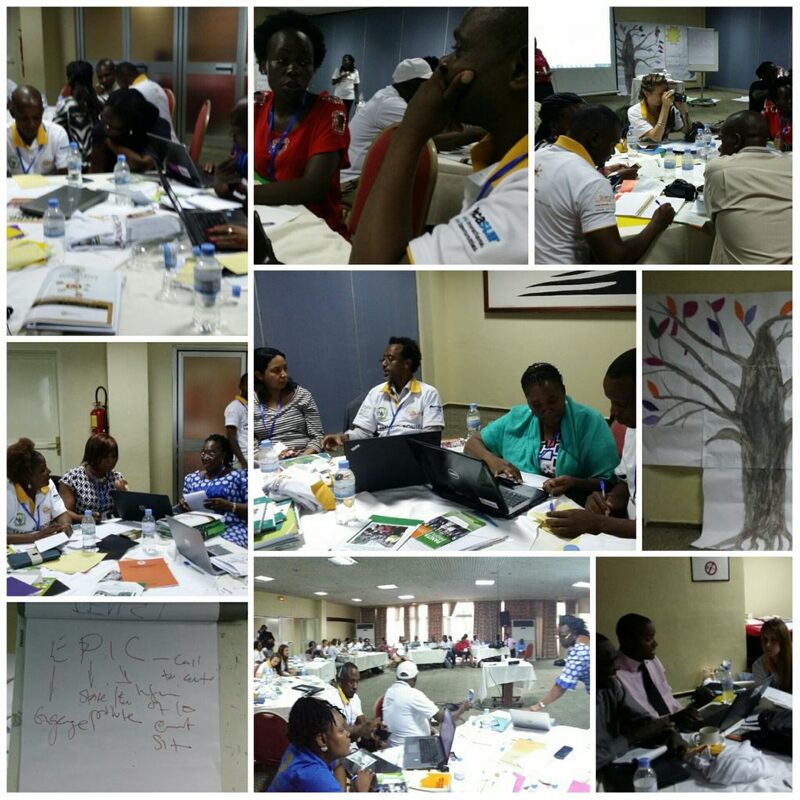 Cecile Teteli On March 25 2015 – Catholic Relief Services-Rwanda (CRS-Rwanda), together with partners, facilitated the establishment of the Scaling Up Nutrition Civil Society Alliance (SUN CSA) in Rwanda. 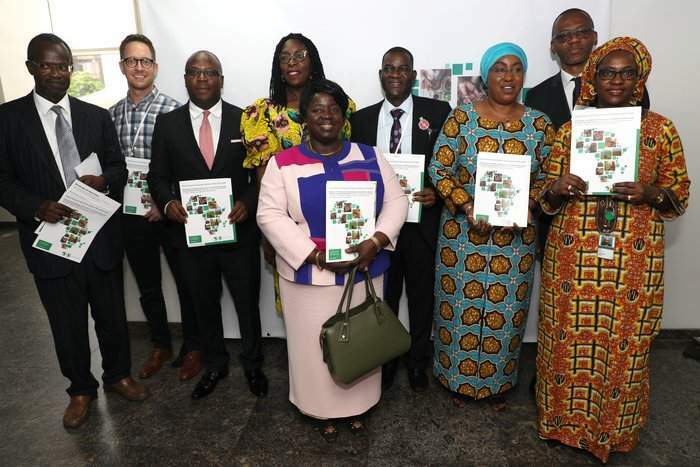 Fifty-nine civil society organizations (CSOs) working in nutrition participated as founding members of the Alliance, supported by stakeholder representatives from the government, academia, donor organizations, and the private sector. 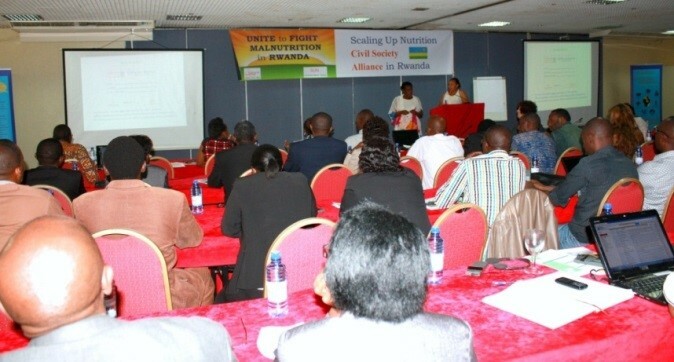 In Rwanda, several multi-stakeholder platforms have also been set up at central and local level to scale up nutrition. The Inter-Ministerial Coordination Committee is the highestlevel convening body under the leadership of the Minister of Health and co-chaired by the Minister of Finance and the United Nations (UN) Resident Coordinator. The committee brings government and development partners together. Staff from the ministries of health, agriculture & animal resources and local governments co-chair the Social Cluster Food and Nutrition Steering Committee (SCF&NSC). Together, they coordinate and implement the National Food and Nutrition Policy (NFNP) and the National Food and Nutrition Strategic Plan (NFNSP) with the support of the ministries of education, gender & family promotion, disaster management & refugees, and public service & labour. The National Food and Nutrition Technical Working Group (NF&NTWG) was set up in 2013 and is Rwanda’s multi-sectoral nutrition coordination platform. The NF&NTWG includes representation from the SCF&NSC, donors, UN agencies, civil society, academia and the private sector. UN REACH is working as the convener for the UN Network and the Donor Network is convened by USAID. The Civil Society Alliance was established in 2014 and academia is engaged through the NF&NTWG. The private sector has established the National Food Fortification Alliance under the auspices of the NF&NTWG within the Ministry of Health. At the local level, multi-sectoral nutrition committees are composed of mayors, district directors of health, nutritionists, agronomists and social protection, veterinary, and hygiene & sanitation officers. The Rwanda National Food and Nutrition Policy (NFNP) includes both nutrition specific and sensitive approaches to address under-nutrition. 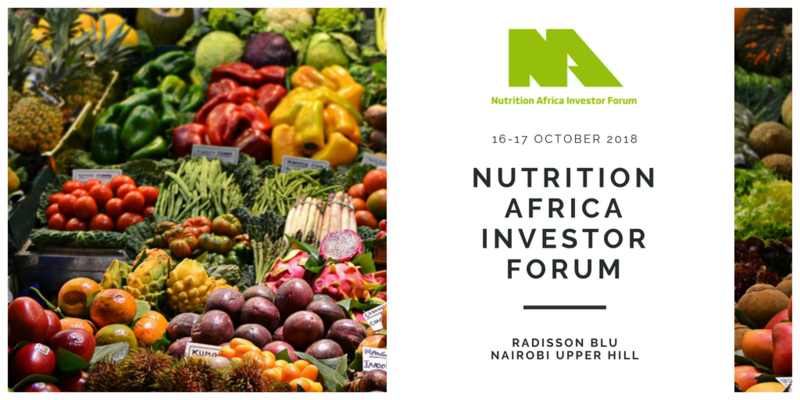 Nutrition sensitive policies are in place in key sectors that have an impact on nutritional outcomes, these sectors include agriculture, poverty reduction & development, health, education and social protection. 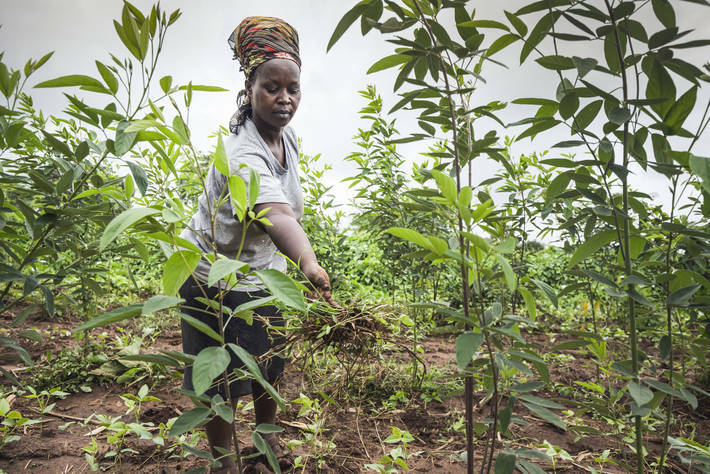 Two examples where nutrition has been well integrated as sub-programs, is in the Strategic Plan for the Transformation of Agriculture in Rwanda Phase III, and the Health Sector Strategic Plan III. Nutrition programs are decentralised through District Action Plans to Eliminate Malnutrition (DPEM) and Joint Action Development Forum District Levels (JADF). 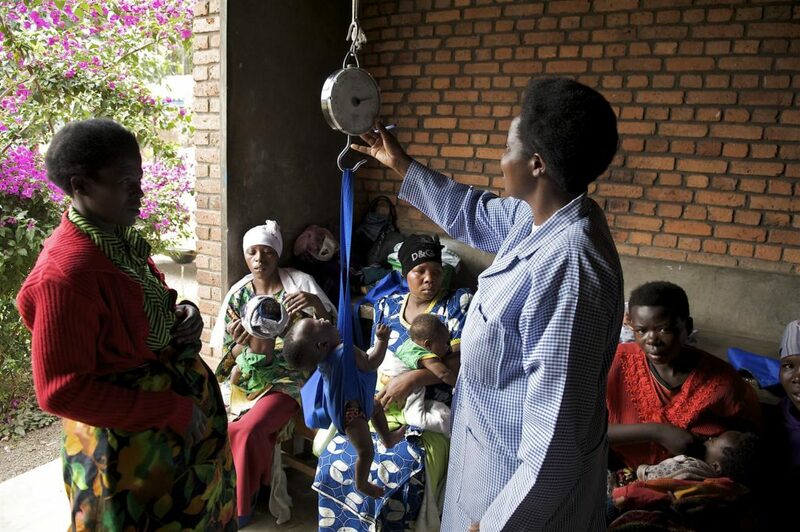 Under the NFNP (2013-2018), Rwanda has engaged seven key social cluster ministries to update the “Joint Action Plan to Eliminate Malnutrition” which will be the Common Results Framework for implementation. In order to harmonise the reporting system to monitor the progress on NFNSP, a web-based national nutrition dashboard will be created. The NFNP (2013-2018) aim is to reduce stunting by 2018 and priorities of the UN Development Assistance Program have been aligned with NFNP. All 30 districts have updated their DPEM and their implementation is monitored through “Devinfo” software. The Joint Action Plan to Eliminate Malnutrition is multisectoral and includes nutrition sensitive and specific actions. The comprehensive Joint Action Plan to Fight Malnutrition is costed on an annual basis. The Ministry of Agriculture has developed a costed Strategic Plan for the Transformation of Agriculture in Rwanda Phase III (2013-2018) and Rwanda has established a resource tracking system. Monthly financial reports are sent to the Ministry of Finance and Economic Planning (MINECOFIN), including financial report on nutrition-specific interventions. The Government’s financial contribution has been clearly identified. The Government has signed a memorandum of understanding with the EU to provide USD 30 million for nutrition until 2016. Various partners are leveraging funds from donors both in country and outside. 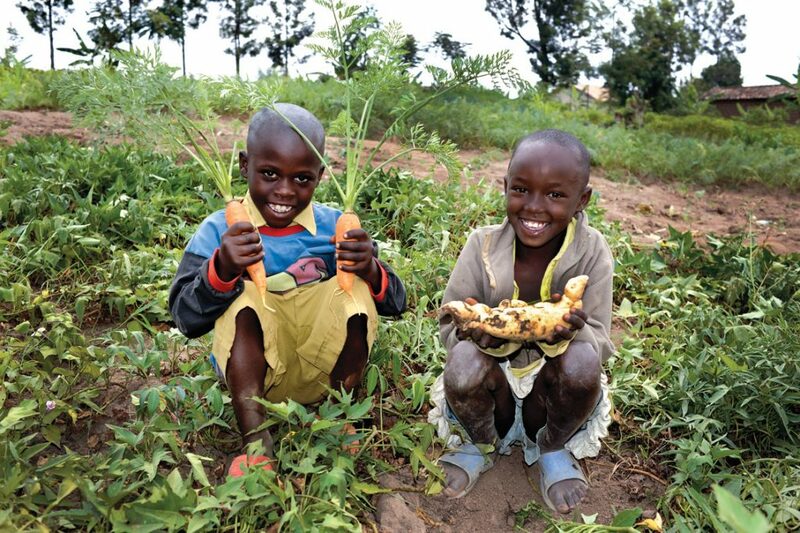 It is estimated that Rwanda will receive up to USD 12 million per year for nutrition until 2016.